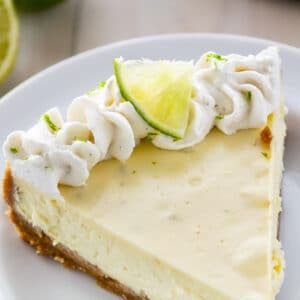 This is the BEST Easy Key Lime Cheesecake recipe! 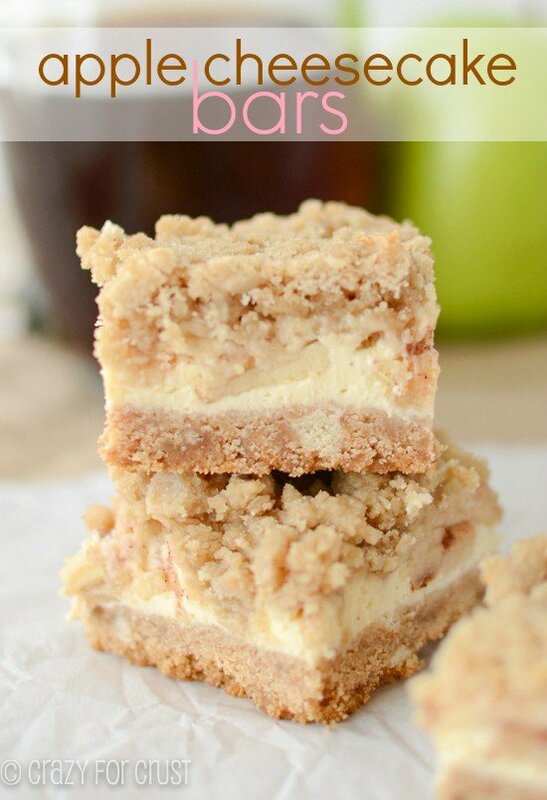 It’s homemade from scratch with a graham cracker crust and tons of key lime flavor. It’s the perfect spring cheesecake! I cannot get enough citrus this time of year (all year, really). I just crave Key Lime Butter Cake and No Bake Lemon Cheesecake in spring! *It has a crust. I mean, that should be the obvious one. *It reminds me of my wedding. We love cheesecake so much, our wedding cake was made of it! *The texture and denseness of cheesecake makes me feel like I’m eating a lot, even when I just have a small sliver. *The flavor combinations are endless! Chocolate, peanut butter, caramel, brownie…key lime. Ever since I went to Miami a few years ago, I’ve been crushing on Key Lime. Now? Now I’m crushing on Key Lime Cheesecake. 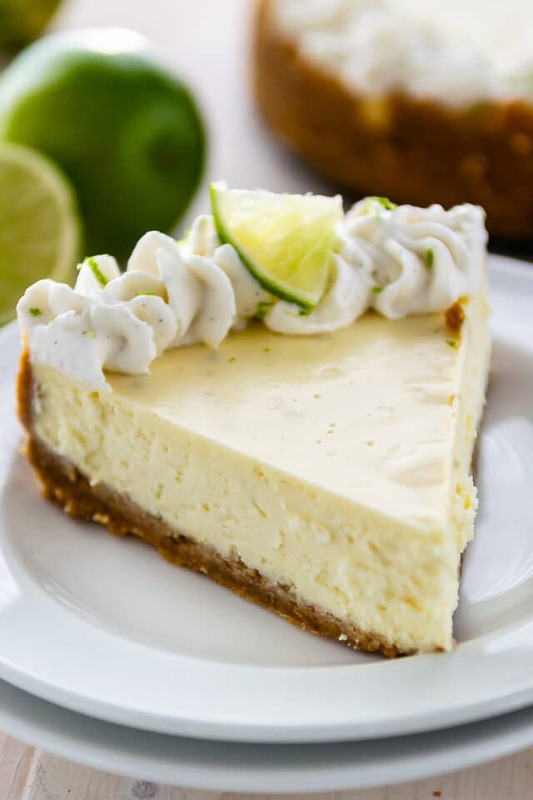 This Key Lime Cheesecake is made from scratch but it’s such an easy recipe and so flavorful! This cheesecake recipe is one of my favorite ones. It’s creamy and smooth and perfectly dense, just like a cheesecake should be. 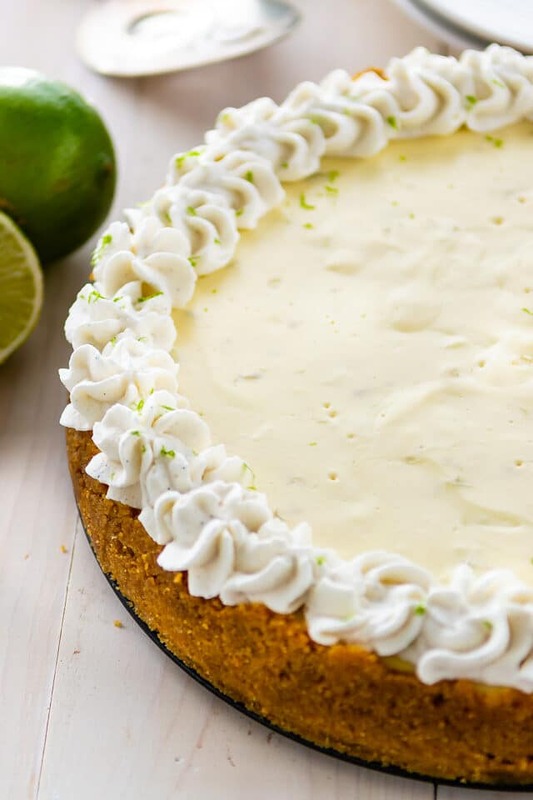 There are so many layers of flavor in this recipe, from the graham cracker crust to the creamy key lime flavor and the zesty whipped cream. I know a lot of people cringe at the thought of making cheesecake because it seems hard and complicated, but it’s really super simple. There are just a few important rules to follow to get the perfect cheesecake recipe every time. Make sure you start with room temperature ingredients. This is VERY important. Cheesecake batter is notoriously lumpy and once it’s lumpy it’s hard to get it smooth. To get a smooth cheesecake batter you must start with your ingredients room temperature: all of them. Eggs, sour cream, cream cheese; they all have to be room temperature! Bake the cheesecake in a water bath. This help your cheesecake bake evenly and keep it from cracking. Use a springform pan for easy removal. I know springform pans aren’t normal baking equipment but they’re essential for making cheesecakes. Let the baked cheesecake sit in the oven with the door cracked for 1 hour after baking. This helps it set. Chill it overnight before eating it so the cheesecake can rest. What is a water bath and why is it important when baking a cheesecake? The water bath creates moisture in the oven, keeping the cheesecake moist during baking. Cheesecakes can dry out from the heat of the oven and a water bath helps combat dryness. The water bath creates more even and slower cooking time for your cheesecake. 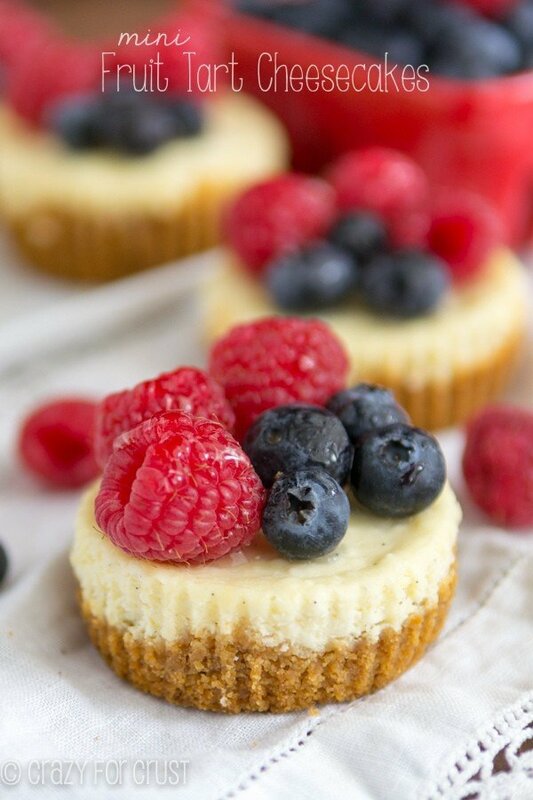 This can help avoid cracking during baking; cheesecakes are delicate even though they look sturdy. How do you create a water bath for a cheesecake? It’s simple really: you just need your springform pan, some foil, and a roasting pan. For a visual on how to do a water bath, read this post. Wrap your springform pan in two layers of heavy duty foil. Springform pans come apart: the bottom comes off for easy removal. Since it’s in two parts, water can seep into the cheesecake and ruin it so you need to cover the pan with foil. Two laters ensure it’s sealed. Place a roasting pan in your oven. Place the cheesecake in the roasting pan and pour hot water (i.e. from a tea kettle) into the roasting pan around the cheesecake, being careful not to get the cheesecake batter wet. Bake as directed and you’ll (hopefully) avoid cracking! These rules and method can be used to make any baked cheesecake recipe. I used it to make this key lime cheesecake and it turned out creamy and fantastic. Key limes and regular limes really are different kinds of limes. So what’s the difference? You can tell key limes and regular limes apart because key limes are smaller and have more seeds. 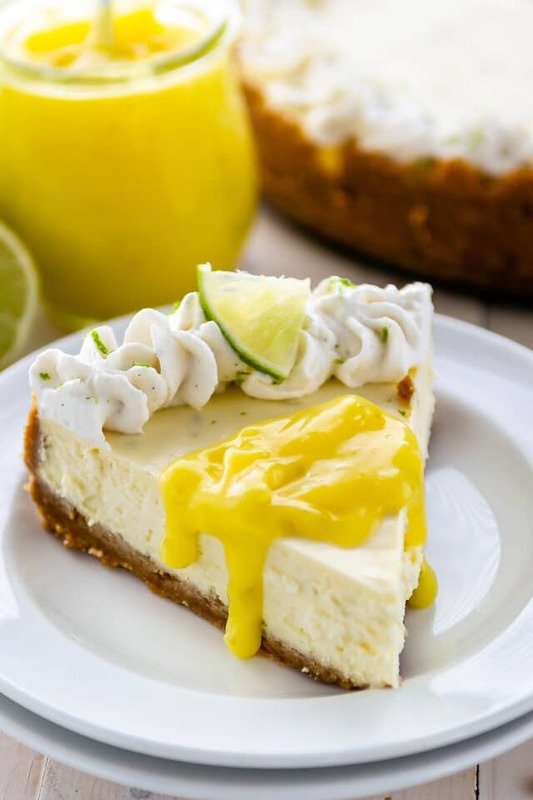 The Key Lime comes from a special plant, originally found in the Florida Keys. Key lime skin is thinner and the taste is more aromatic than regular limes. If I’m being honest: I don’t think I’d be able to taste the difference between the two. So…if you want to use regular limes…go ahead. Key limes aren’t readily available everywhere or all year long, so regular limes can do in a pinch. I’ve also been known to use key lime juice from a bottle when I am making key lime desserts. That is so much easier than squeezing a million teeny tiny key limes! With it’s graham cracker crust and homemade whipped cream, this Key Lime Cheesecake is better than anything you’ll get in a restaurant! What happens if your cheesecake cracks? This has happened to me – even when using a water bath. It has to do with so many variables, but if it cracks it’s not a problem. Coat the entire top with lime curd or whipped cream and no one will know! A homemade Key Lime Cheesecake is the perfect dessert for citrus lovers! Enjoy! Your favorite key lime pie...in cheesecake form! Rich and creamy and filled with key lime flavor, this cheesecake will become a fast favorite! Wrap the bottom of a 9” or 9 1/2” springform pan in two layers of heavy duty aluminum foil. You will be baking your cheesecake in a water bath and you want to make sure no water gets into the pan from the seam at the bottom. Make the crust: If you’re using whole graham crackers, finely crush them in a food processor or place them in a ziploc bag and roll with a rolling pin. Stir graham cracker crumbs, brown sugar, cinnamon, and salt together in a large bowl. Add melted butter and stir with a fork. Press mixture into the bottom and up the sides (about 1”) of your pan. Press hard to compact. Chill until ready to fill. Place a kettle of water on to boil for the water bath. Make the cheesecake: Beat cream cheese with a hand mixer or a stand mixer fitted with the paddle attachment until smooth. Beat in sugar and sour cream until smooth. Beat in eggs, one at a time, until fully incorporated. Mix in flour, lime juice, lime zest, and vanilla extract. Be sure to scrape down the sides and bottom of your bowl during mixing to get any clumps of cream cheese stuck to the sides or bottom. Pour into crust. Place the cheesecake in a large roasting pan. Place pan in the center of your preheated oven. Pour the boiling water carefully in one corner of the pan, until it reaches about a third to halfway up the cheesecake. 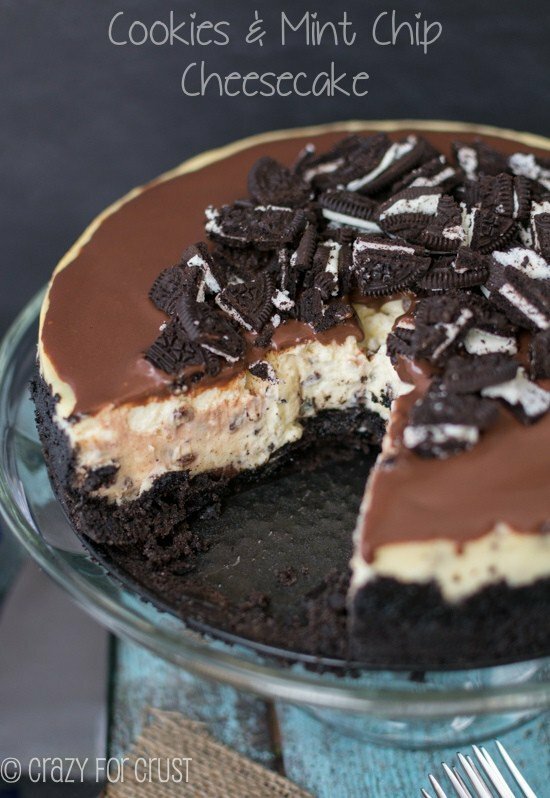 Bake for 50-60 minutes, until the cheesecake is just slightly jiggly in the center. Turn off the oven and let it sit for one hour. Remove from oven and let it cool completely, then cover and refrigerate overnight. If you’re in the mood for key lime but are watching your sugar, check out my Key Lime Cake that’s lower in sugar! This post was sponsored by PHILADELPHIA Cream Cheese, but that doesn’t matter. I love their product so much, I’d use it for free. All opinions are 100% my own. What a good treats for summer days! Thank you for sharing the recipe! Can’t wait to try it this weekend.